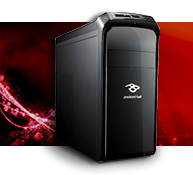 The wide-ranging Packard Bell desktop line covers family entertainment, high performance computing, powerful gaming, social networking and more. 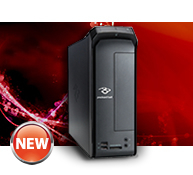 A Packard Bell desktop can be a true extension of your particular personality. 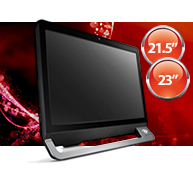 The latest thin and compact all-in-one computer from Packard Bell, featuring a fancy 21,5" or 23" Full HD screen !